Like you, no vehicle is created equal. 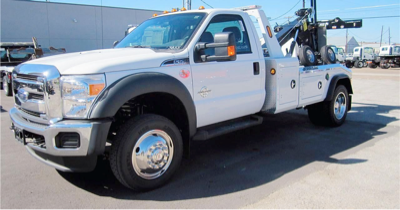 Oahu Towing Company takes care of Hawaii's heavy, medium, and light towing service needs. Whether you need to tow your full-sized truck, mid-sized van, SUV, trailer, bus, commercial vehicle towing, we do it all. If we can't tow it, it can't be moved. We at Oahu Towing company pridefully tows Honolulu and anywhere on Oahu. Service oriented, we'll get to you promptly, hassle-free, stress free. We do have relatively cheap towing prices relative to other Hawaii towing companies. But, we will never compromise our quality of service. Call us today for your heavy, medium, and light towing needs (808) 425-9250. ﻿Copyright ©2016 Oahu Towing Company, All Rights Reserved.